Huawei’s new flagship phones are to be revealed in Paris. What should we expect? Huawei hasn’t been having an easy time recently in certain markets. However, we here at GadgetyNews have been impressed by the company’s hardware releases of the past few years, and the Mate 20 Pro remains our handset of choice. What could the P30 and P30 Pro have to entice us away from the latest curve-screened, square-lenses awesomeness of the Mate 20 Pro? Pricing is due to see a hike as the asking price for flagship phones seems to be getting higher and higher. We would not be surprised to see the P30 Pro around £100 more than the Mate 20 Pro. 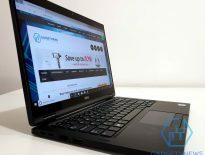 If this bears out, then this would see the P30 Pro carrying a £999 price tag. Ouch! 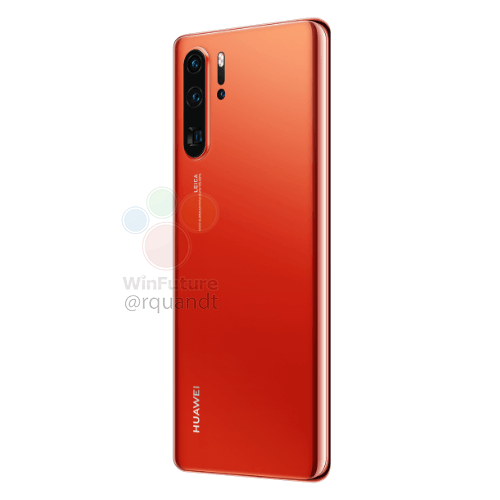 We don’t think that it takes a genius to assume that Huawei is going to focus on photography. 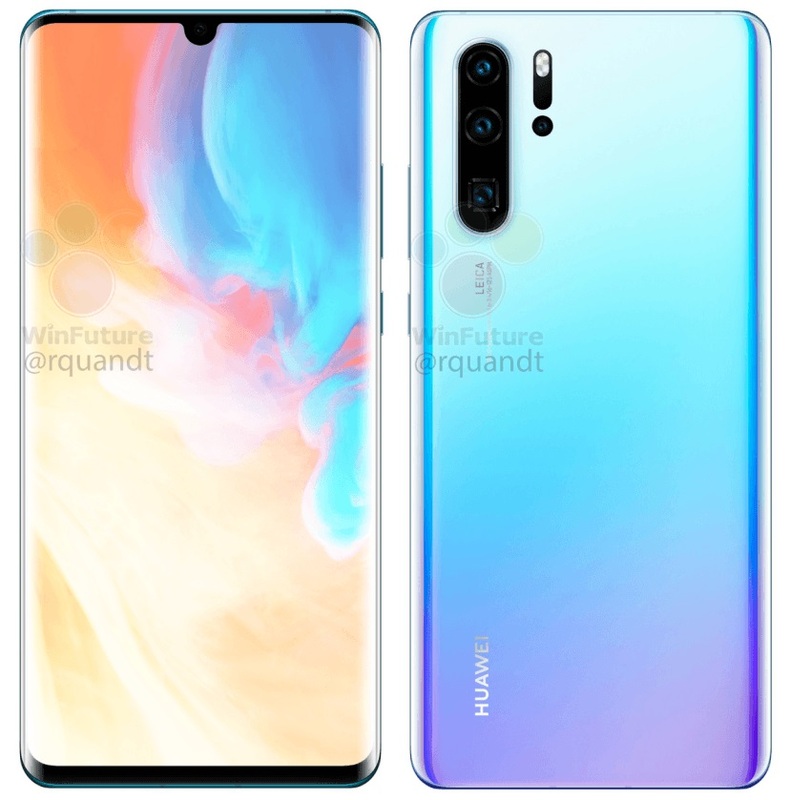 We have had our invitation, and the Huawei P30 will officially be unveiled on Tuesday, March 26, at a special event in Paris. The company launched its first 2018 flagships, the P20 and P20 Pro, at a dedicated launch event in Paris in March, so this is a nice touch. Teasers are by nature vague, and the P30 invitation teaser is perhaps more apparent than most. 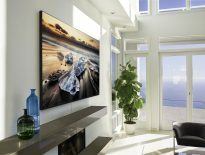 The phrase “Rules were made to be rewritten” appears alongside photos of the Eiffel Tower, Arc de Triomphe and Notre Dame cathedral, all photographed and then zoomed in quite dramatically. Not long enough as to be able to examine the detail without pausing, but impressive enough. So, zoom is going to be at least an element of the P30, then. 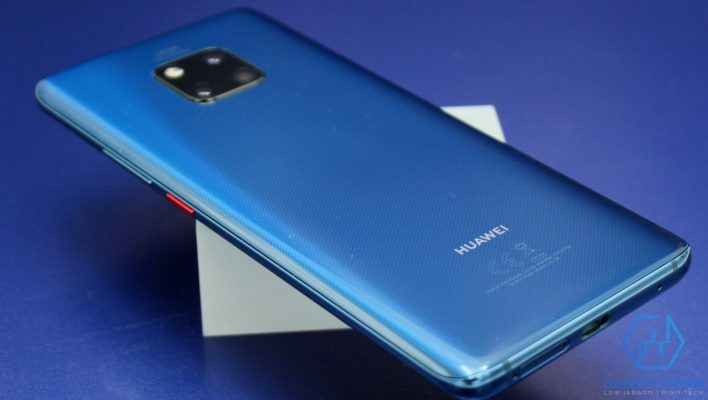 Furthermore, Huawei has confirmed that the P30 Pro smartphone will include a periscope-style camera lens that promises to deliver ‘super zoom’ capabilities. 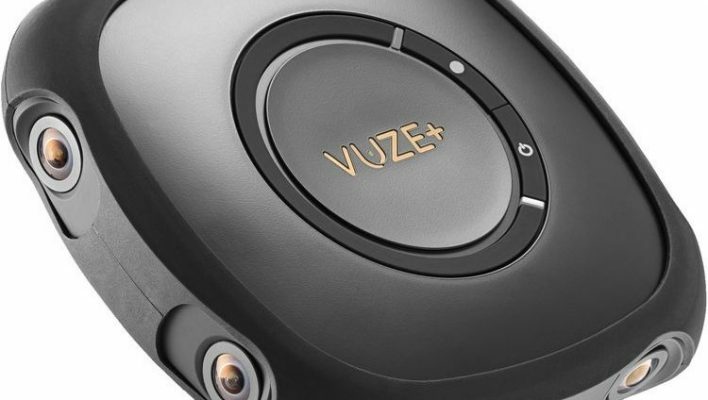 This connects neatly with the rumours of the company equipping the flagship with a 10x optical zoom. There have been some leaked shots from this impressive snapper, but some have been accused of being the results of DSLRs. There are always the renders which are generally not far off the mark. However, we have already seen cases advertised that give a lot of the game away. 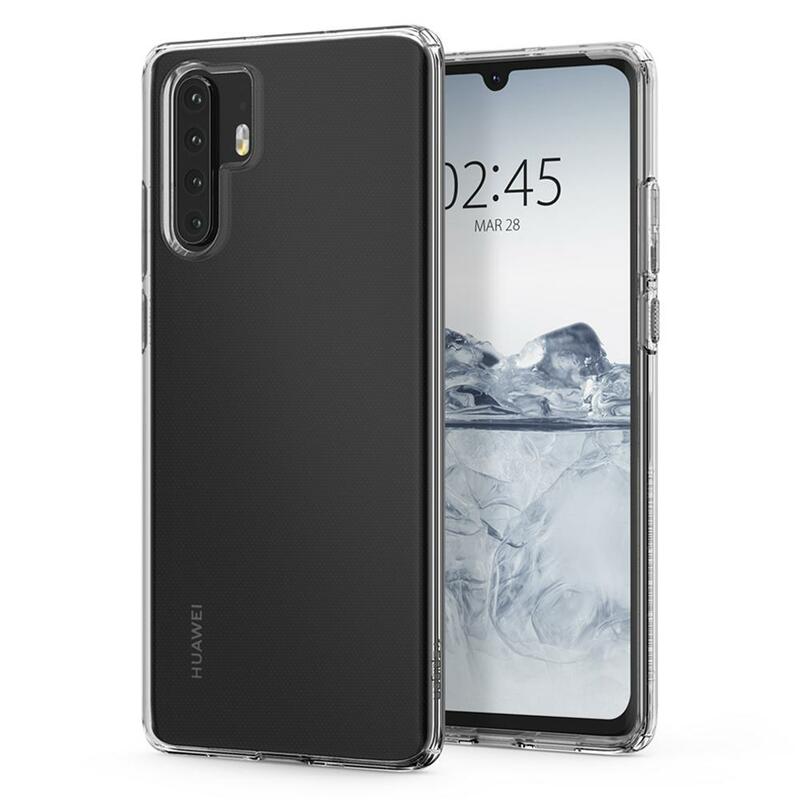 For instance, Spigen seems quite confident that the P30 will have three camera lenses around the back, while the Pro will sport four. The most apparent feature is in the camera array on both devices. While the P30 has three lenses on display, like last year’s P20 Pro, the P30 Pro seems to pack a four-camera array. 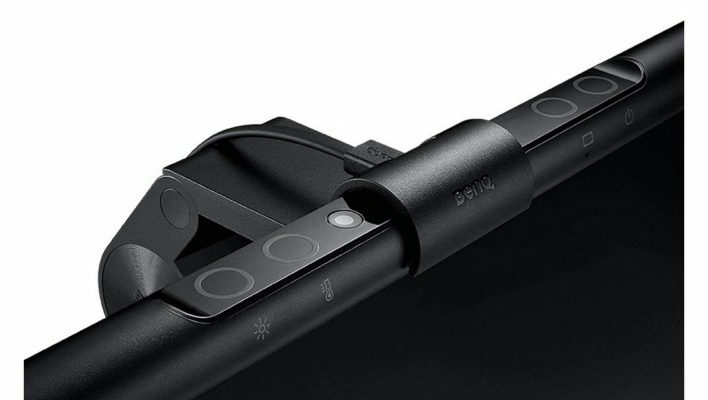 That said, more recent images show the P30 Pro with a slightly different third lens at the bottom of the array. 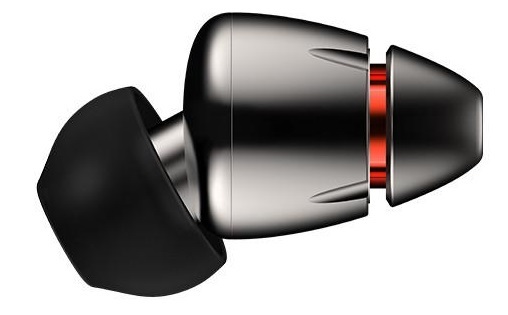 Could this be the super zoom? 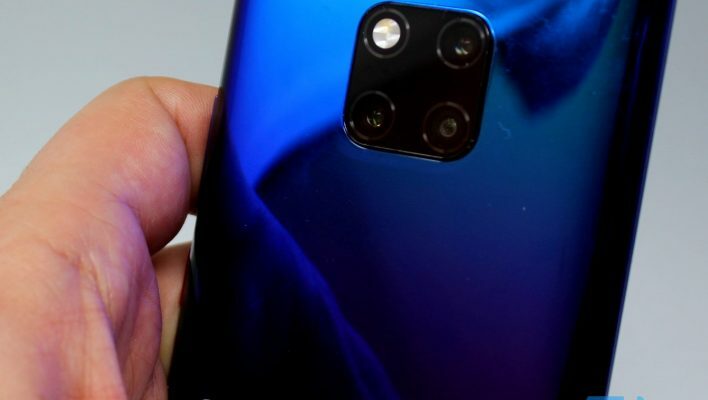 The P30 also appears set to ditch the physical fingerprint reader, presumably in favour of the in-screen version debuted on the Mate 20 Pro. Looking at the display, it seems like the hole-punch cutout styling has been ditched in favour of a small and round dewdrop-style notch. As far as the actual screen tech is concerned, both models appear to rock excellent screen-to-body ratios with only the merest hint of a chin. 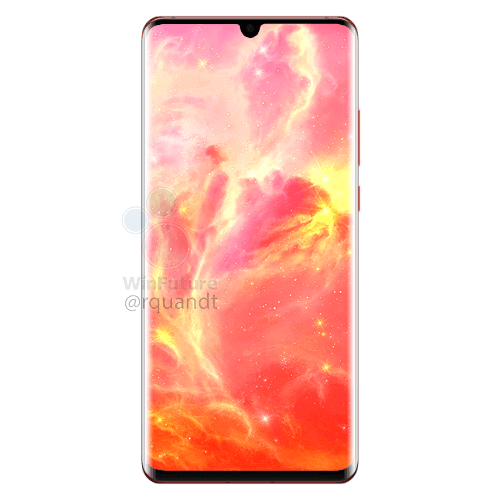 We are assuming that the P30 might use LCD technology while the Pro will likely pack an AMOLED panel. 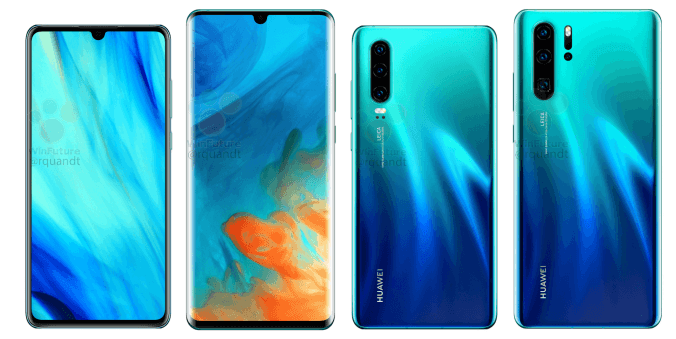 On the inside, we expect the P30 to arrive with the 7nm Kirin 980 processor as used in the, frankly ace, Mate 20 Pro. 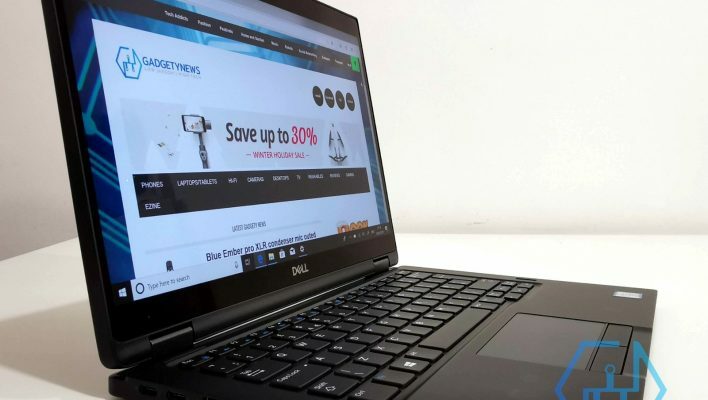 However, there have been rumours stating that the P30 series will be loaded with the newer Kirin 985 chipset as it will provide improved performance and an integrated 5G modem. Keep in mind that the 985 is still yet to be officially announced. Of course, for a new phone, it is always cool to have the latest System on Chip (SoC), especially if you are going to be attaching a premium price tag to the new blower. Do not forget though, the Kirin 980 is an excellent SoC, packs in a dual NPU (neural processing unit) for AI tasks and operates on an impressively efficient 7nm manufacturing process. In fact, all it needs really for the latest 5G chops is an updated modem. As if by coincidence, something like the company’s own Balong 5000 modem would be just the ticket. 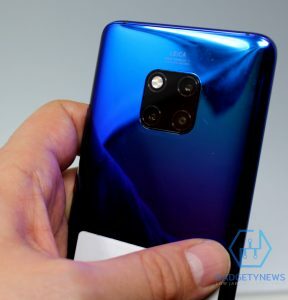 The Huawei Mate 20 Pro was the first of the company’s phones to showcase an in-display fingerprint sensor, and logic would suggest that this technology will persist with the P30 series, at least on the Pro model. The dewdrop notch, while leaving more screen real estate for display stuff, does tend to rule out the clever depth-sensing face unlock technology utilised on the Mate 20 Pro. Unless, of course, they have managed to squeeze all that into the one tiny space. 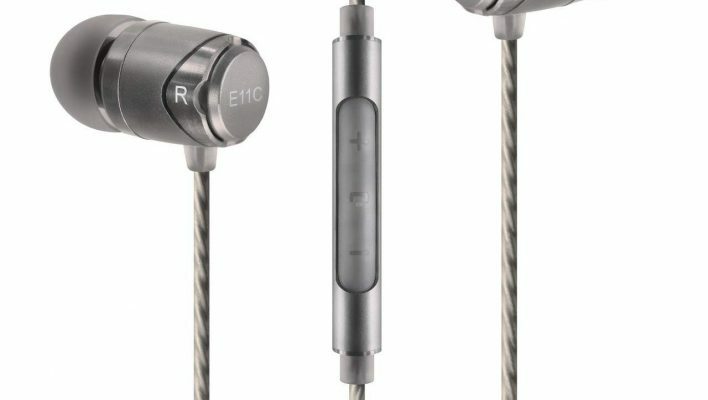 While Huawei’s most recent devices already offer stereo sound output from both their speaker grilles and earpieces when playing media, the company might be planning on upping the audio credentials with its next flagship handsets. 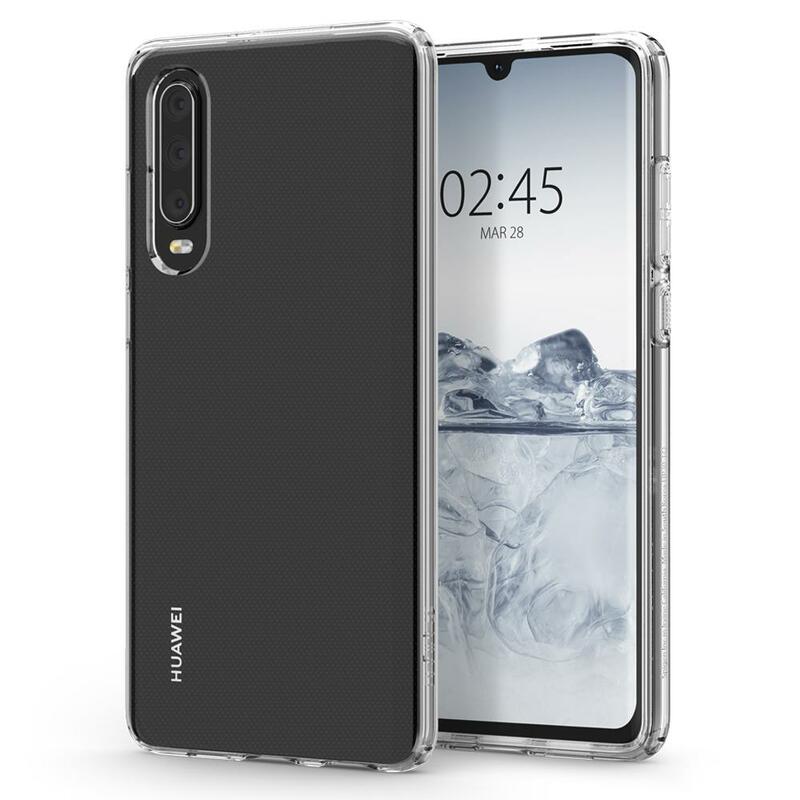 We haven’t got long to wait, but what are your thoughts about the Huawei P30 and P30 Pro?